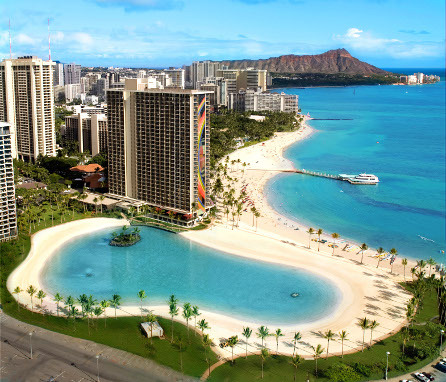 The following is a brief summary of the economic studies conducted on Waikiki Beach. To assess the economic impact of a complete beach erosion, Hospitality Advisors conducted primary and secondary research statistics for analysis, including State of Hawai‘i DBEDT visitor statistics and a visitor intercept survey. This research study is still under development and not yet funded. The project will develop valuable new research methods and economic valuation data for Waikīkī’s nearshore resources. This project will further reinforce and support ongoing efforts to provide additional information for beach management options in Waikīkī. The beach and nearshore ecosystem value is crucial for justifying the scale of investment necessary for maintaining or improving Waikīkī Beach and nearshore reefs.